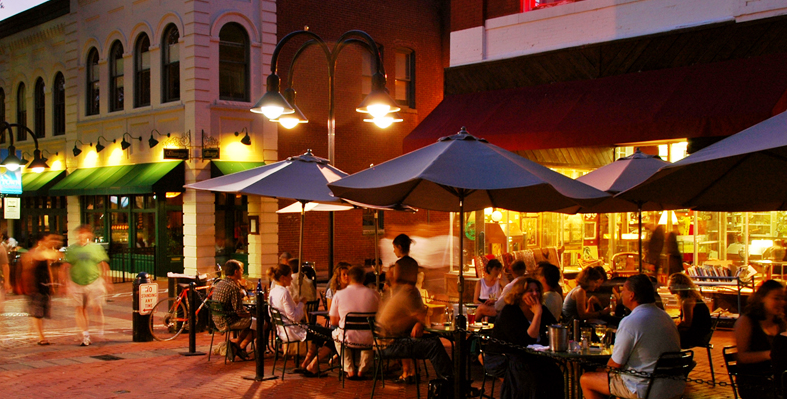 Charlottesville, Virginia is home to several chapters of national organizations as well as locally initiated groups that are dedicated to inclusion and diversity. 100 Black Men of Central Virginia is a membership organization of African-American males living in Central Virginia dedicated to improving challenges facing their community. African American Teaching Fellows provides Charlottesville and Albemarle County with diverse mentorship, experience cross-cultural collaboration, and prepare students to become tomorrow’s global leaders. Brody Jewish Center at UVA builds upon UVa’s strong tradition of student leadership, actively and successfully empowers Jewish students to create relevant and meaningful Jewish experiences that will inspire a lifelong commitment to the Jewish people. Creciendo Juntos – Growing Together (CJ) CJ is a network of organizations and people working to support and strengthen the Charlottesville regional community through the integration and development of its Latino/Hispanic members. 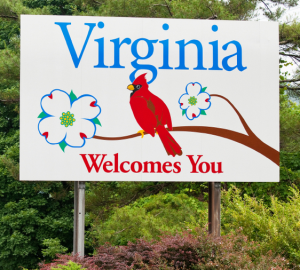 Equality Virginia is a statewide, non-partisan education, outreach, and advocacy organization seeking equality for lesbian, gay, bisexual and transgender (LGBT) Virginians . < The International Refugee Committee Site (IRC) helps people whose lives and livelihoods are shattered by conflict and disaster to survive, recover, and gain control of their future. The Islamic Society of Central Virginia (ISCV) aims to share and advance the teachings of Islam and to serve the Muslim community and community at large in Charlottesville, Albemarle, and surrounding counties. Jack and Jill of America is a membership organization of mothers with children ages 2-19, dedicated to nurturing future African-American leaders by strengthening children through leadership development, volunteer service, philanthropic giving and civic duty. The Latino Student Alliance (LSA) serves as the representative voice of the Hispanic/Latino community inside and outside of the University and aims to strengthen and empower this community to advance socially, politically, culturally, and academically. The Lorna Sundberg International Center provides a comfortable environment for the sharing of cultures at UVA, as well as the Charlottesville Community, by supporting the University’s broader global education initiatives. Maxine Platzer Lynn Women’s Center serves the University by developing leadership and compassion through academic community engagement, building powerful partnerships for social change, working for gender justice on Grounds and across the globe, and celebrating those who join us and fostering the respect, safety, and dignity of women and girls. Middle Eastern Mentoring Program (MEMP) provides incoming first-year and transfer students with a Middle Eastern background a support system that aims to ease the transition into the University of Virginia. PFLAG Blue Ridge is an organization for parents, families, friends, and allies united with lesbian, gay, bisexual, and transgender loved ones to support education, and advocacy. Piedmont Chinese Association is a volunteer organization that seeks to contribute to the diversity and multicultural richness of our community, by sponsoring activities to foster the knowledge of Chinese culture, art, history, and the understanding of Americans of Chinese descent. The Women’s Initiative is a local group that aims to provide effective counseling services, social support and education to empower women to transform challenging life situations into opportunities for renewed well-being and personal growth.